On Sunday 29 July, Geraint Thomas sealed his victory in the Tour de France, wearing the famous Yellow Jersey across the finish line on the Avenue des Champs-Élysées in Paris. Over the previous three weeks, however, Thomas and his Team Sky team mates had carried something else on their shoulders. Their black and white jerseys were emblazoned with a stylised image of a whale, and the hashtag #PassOnPlastic. A few years ago, it was unlikely that a prime advertising location on the strip of a leading team at one of the world’s major sporting events would be devoted to the issue of marine plastic waste. Today, things have changed dramatically. For many people, it was David Attenborough’s BBC Blue Planet II TV series that really brought home the impact of our careless handling of plastic materials. In truth, momentum has been building for some time. More than eight billion kilograms of plastic waste is estimated to flow into the world’s oceans every year. The majority of that waste comes from packaging, which accounts for 40 percent of global plastic production. And once plastic reaches the sea, that’s where it stays. 90% of ocean waste is plastic materials of various kinds. On average, there are around 18,000 pieces of plastic on every square kilometre of ocean surface. The Great Pacific Garbage Patch, a high concentration of plastic debris trapped by currents in the middle of the North Pacific, is estimated to cover an area of around 1.6 million square kilometres. Scientists can’t agree on its exact size, in part because it is difficult to tell the difference between that highly polluted area and the slightly lower density of plastic in the surrounding waters. There is wider agreement, however, that we can’t go on dumping huge quantities of plastic waste into the sea. Across the world, governments, industry and consumers are acting to find alternative approaches. Those actions are aimed at every stage of the plastics supply chain. A growing number of countries are introducing taxes to discourage the use of single-use plastic bags, or even banning their use altogether. In England, the introduction of a 5p charge on plastic bags led to an 85 percent drop in the consumption of single-use bags in the 12 months after its 2015 introduction. Many European countries have outlawed the disposal of municipal plastic waste in landfill. Changes to packaging law in Germany are intended to drive plastics recycling levels up from today’s 36 percent to 63 percent by 2022. The EU has plans to raise plastic recycling across all member states above 65 percent by 2035. Industry is already working to stay ahead of these regulatory changes. And many companies are facing growing pressure from consumers and environmental groups to move further and faster in reducing the impact of plastic waste generated by their activities. In the UK, 42 businesses, including major retailers and consumer-goods manufacturers, have signed up to the “UK Plastics Pact”, committing themselves to the elimination of unnecessary plastic packaging and a switch to 100 percent reusable, recyclable or compostable packaging material by 2025. Many of the world’s largest consumer goods companies have made similar commitments to introduce fully recyclable packaging across their global operations. Making this shift isn’t going be straightforward. Households, municipal authorities and the waste industry will need to become even more rigorous in the sorting and separation of material. The plastic recycling industry will have to significantly ramp up its capacity. And western countries will no longer be able assume that developing nations will be willing to take on the recycling burden. China, for example, introduced a ban on plastic waste imports at the end of 2017. Researchers at the University of Georgia have estimated that, by 2030, that will leave 111 million tonnes of plastic waste with no route to disposal. The change will also have significant implications for packaging processes, and for the manufacturers of packaging machinery. Over the next seven years, almost every major consumer goods company is likely to be re-evaluating, re-designing and re-tooling its packaging operations. For some products, the changes may be trivial, limited to labelling alterations, for example. For others, companies may be able to find like-for-like substitutions for problematic materials, allowing them to run their existing packaging lines with little modification. In a significant number of cases, however, the desire to introduce sustainable solutions will require the wholesale redesign of product packaging and handling lines, or the introduction of entirely new packaging approaches. That’s going to have significant implications for the machinery and equipment used on tomorrow’s packaging lines. 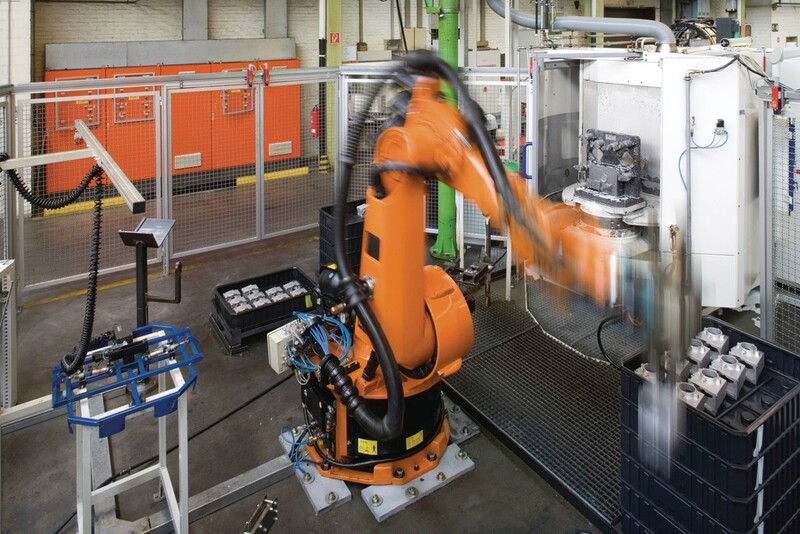 Machines may have to become smarter and more flexible, for example, capable of delivering high throughput and consistent quality while handling materials that may be harder to handle or more variable in their characteristics, due to the increased use of recycled content. 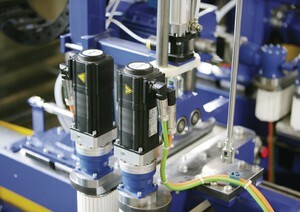 Novel packaging solutions may require entirely new approaches to machine design and operation. And customers will need new solutions quickly. Not only will they be under pressure to complete the transition to recyclable or compostable solutions across their facilities and product ranges, but there is also likely to be a period of change and experimentation. Not every new packaging approach will prove to be effective or economically viable. Materials companies and packaging designers are working hard on the development of new solutions, and it is likely that some of the packaging approaches in widespread use in 2025 may not yet have been proven in large scale production. For machine builders, the rush to transform packaging creates opportunities to sell new equipment and capture market share with innovative approaches. It also creates significant challenges. Companies will have to innovate rapidly to keep up with the aggressive timescales of their customers. That’s going to put pressure on their ability to design, build and commission new machines. As a motion-focused automation company, Lenze naturally stands to benefit from growth and transformation in the packaging equipment industry. 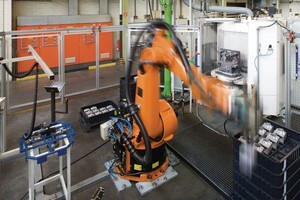 But it is also our responsibility to ensure that we can support our machine-builder customers effectively. That’s a challenge we relish. We have been supplying components and systems for packaging equipment for more than 70 years, and throughout that time we have been working hard to develop solutions that address the changing needs of the industry. 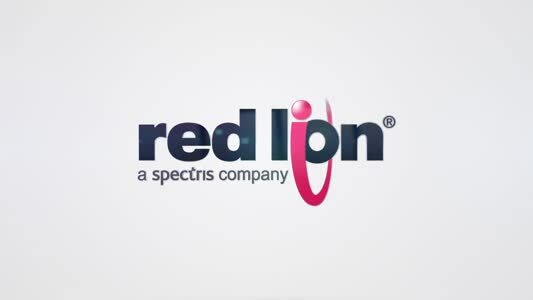 Today, our offering encompasses a broad range of hardware and software solutions, from cost-effective modular motion components to the latest industry 4.0 technologies. Our aim is to make it as easy as possible for customers to integrate advanced technologies into their designs, using open standards and smart software tools so machine builders can focus on the things that differentiate their products, and deliver real value to their end customers. Our Intelligent automation platform, for example, allow packaging machines to adapt to changes in environmental conditions or material characteristics. And our Lenze FAST software toolbox provides standardised modules for a wide range of common motion tasks, reducing software engineering effort by up to 80 percent. Turning the tide on plastic pollution will require concerted effort by consumers, governments and industry. 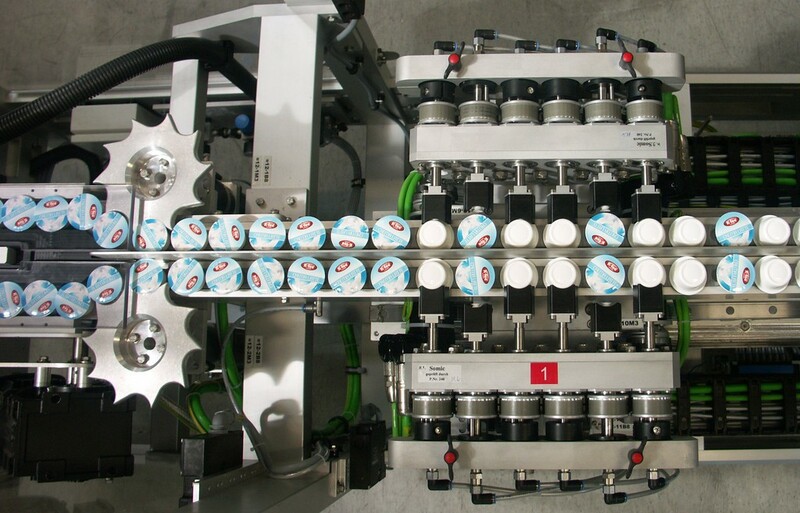 The packaging equipment sector has a critical role to play in that transformation, and advanced automation technologies give companies the power to make a real difference.